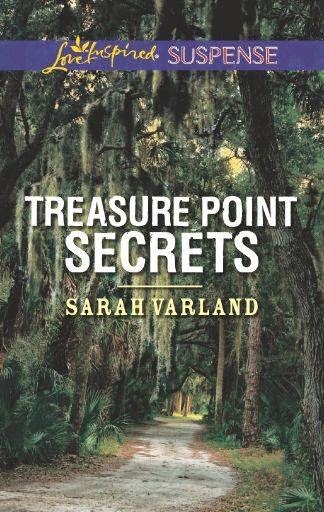 Last week I had the pleasure of chatting with Sarah Varland, author of Treasure Point Secrets. The conversation ranged over all the things (Sarah's super easy to talk to) before it turned to the kitchen. Sarah mentioned that she struggled with preparing meats. Either she worried that they were underdone, or cooked them until they'd turned to leather. I totally understood because as much as I enjoy eating meat, I reeeeeaaaaaally don't like preparing it. having gone bad. Pork is probably the easiest for me, but I'm often at sea with most cuts of beef because I cook it so infrequently. But over the years as I've continued to cook, I've picked up a few tricks to help prepare meats that are both safe and tasty. 1. A meat thermometer! I can't live without one. Danny gave me a digital one for Christmas (because he knows me), and I've used it often. You'll want to get a read from the center of the thickest portion, and most thermometers come with a sheath that will tell you the safe temperatures for a wide variety of meats, poultry, and seafood. 2. Use a slow-cooker. The long-cooking method will ensure that your meat will be both done and tender. One of my favorite recipes right now is this one from TheKitchn - pork shoulder is a fairly inexpensive cut, you wind up with a lot of meat, and it's very hands-off. Also, it's extremely versatile. You can make tacos, or eat it over black beans topped with shredded cabbage, chopped radishes, salsa, and avocados. You could add barbeque sauce and make a really delicious sandwich with it. Did I mention you can freeze it in portions? So many options. 3.) Even out the width. Chicken breasts, in particular, can be a pain because of their uneven width - half of it can wind up dry, the other half underdone, and none of it appetizing. To make it easier, you could place the cut between two pieces of plastic wrap and pound it flat with a meat mallet or a household hammer. This is also a great way to get the most servings out of your chicken! Another, faster method is to simply cut the chicken in half laterally, with the thin side on one and the thick on the other. The thick cuts will take longer, of course, but at least they'll be even. 4. Make it small. 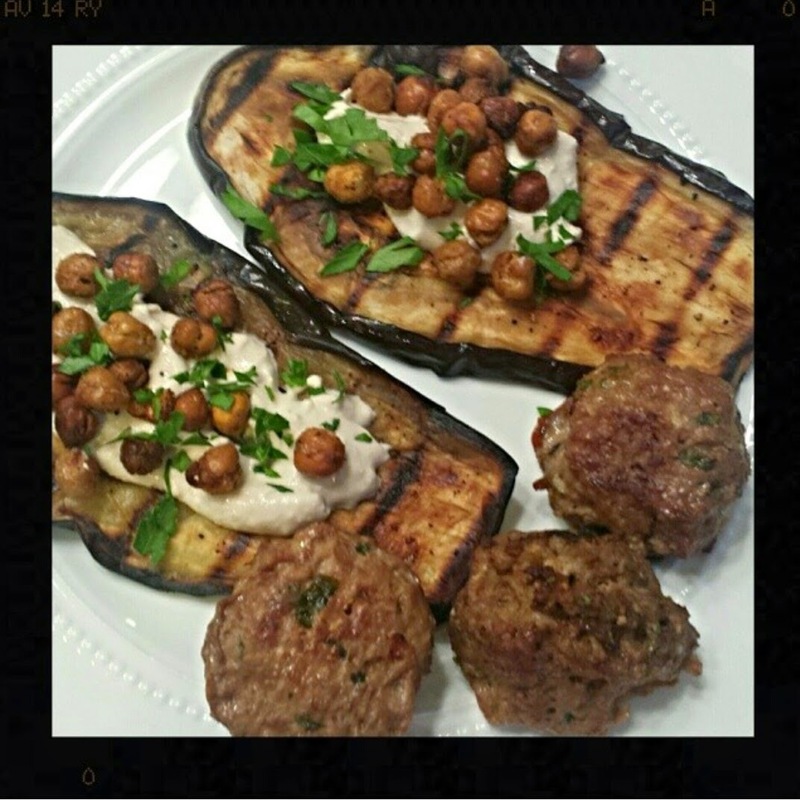 With small portions of meat - like kabobs or meatballs - it takes very little time to cook through. With kabobs, by the time the meat browns, they're usually done just fine. And, if you use a metal skewer, the heat from the metal will help it cook from the inside too. Meatballs are fun to make by hand too, even though the rolling part is a time investment. Whether you brown them on the stove first or simply bake them, they cook up quickly and evenly, and the binding ingredients help prevent them from drying out. I'd still take a quick read with the meat thermometer at the end, just to be sure. Meatballs are another great item to prepare and freeze for later. 5.) Have fun with it. True story: to get through the process of dressing a chicken, I narrate the whole process in my best Julia Child voice. It takes the edge off, and we get a roast chicken in the end! 6.) Freeze it. If you're not sure when you're going to cook up the meat, throw it straight in the freezer until you're ready for it. Thaw it in warm water or in a microwave before cooking unless you're planning to cook it in liquid - if that's the case, just add more cooking time and go for it. That way, you'll spend less time worrying if your meat's too far gone. 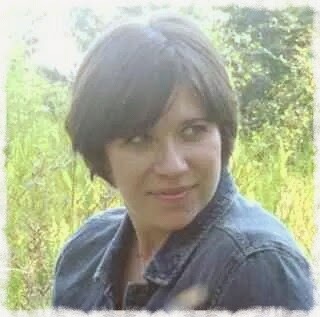 Those are my tips - what are yours? Do you have any Kitchen Questions you'd like answered? Be sure to leave a comment!